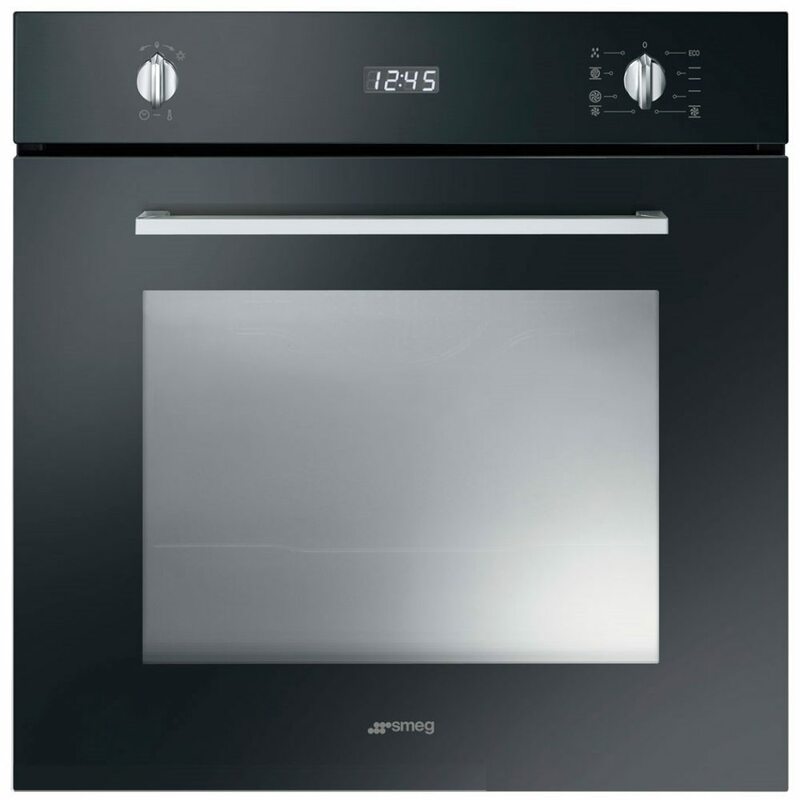 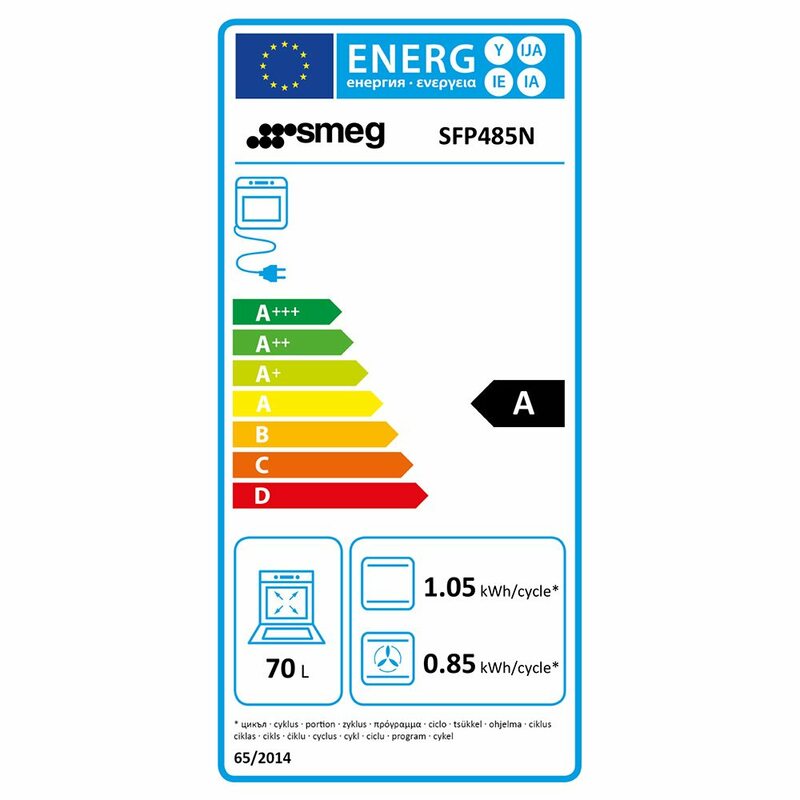 You will be able to cook up some brilliant treats with this built in single oven from Smeg! 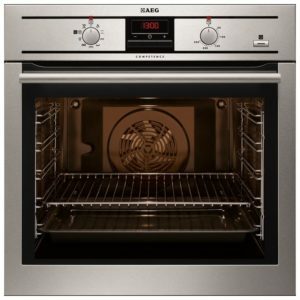 Offering multiple functions, you get the options of a range of traditional ovens in the space of one – so whether you need a fan assisted option or a grill, you are catered for! 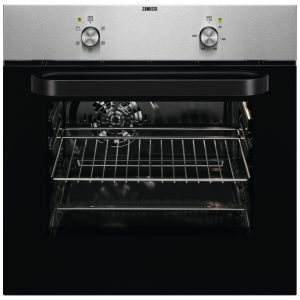 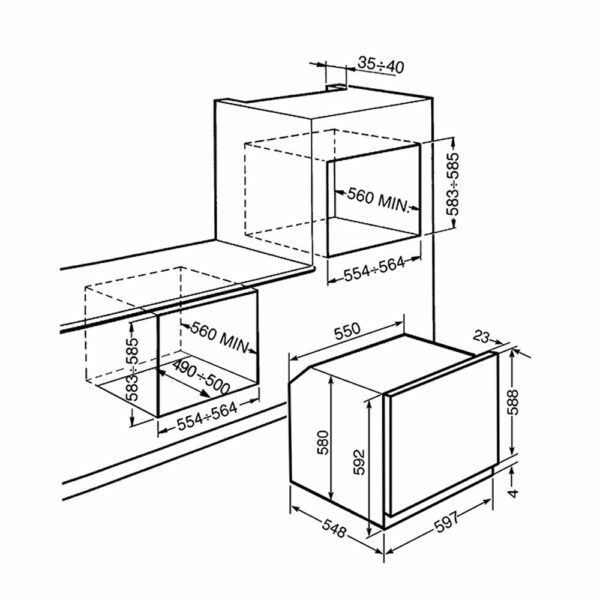 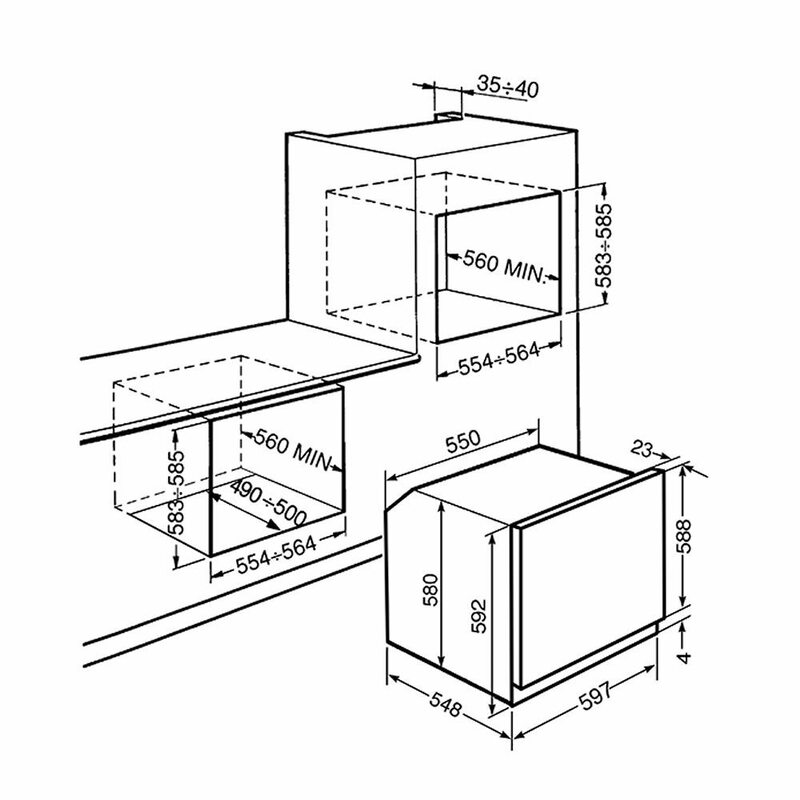 There’s 72 litres of space for your food and a rapid preheating option for when you need to rush. 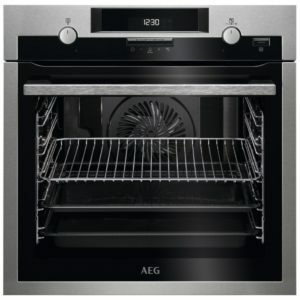 There’s no worries about keeping it clean either, thanks to the pyrolytic cleaning – just set the programme and it will burn away any spills so all you need to do is a wipe away of any ash when it’s finished. 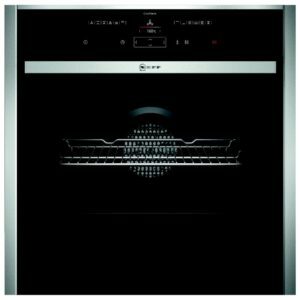 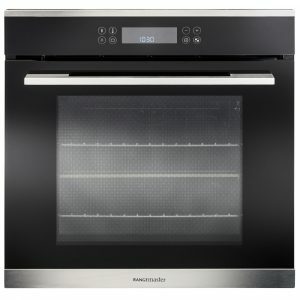 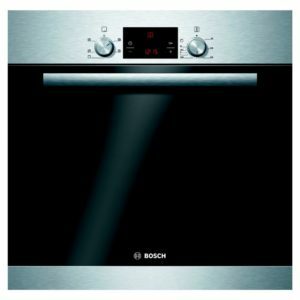 Finished in black, this stylish oven is a great feature in a modern kitchen.